“Gratitude is the single most important ingredient to living a successful and fulfilled life”. Multiple studies have shown that there is a direct correlation between the feeling of gratitude and mental health. Research confirms that gratitude reduces several toxic emotions, ranging from anger and frustration to anxiety and regret. If you want to improve your overall well-being, start by being grateful. People who practice a habit of gratitude are less likely to feel the need for social comparison and are more likely to appreciate accomplishments of others, thus improving their self-esteem. Cultivating gratitude allows you to focus on positive experiences and detach yourself from worries and stress. It also puts things into proper perspective, reducing levels of negative and anxious thoughts. Having a bad day at work? Consciously remind yourself of all the things you’re thankful for. A grateful mind does not take things for granted. Research shows that people who feel appreciative of their loved ones are more responsive to their needs. A feeling of gratitude is also associated with better communication habits and greater mutual relationship satisfaction. A simple “thank you” goes a long way, but there are other practices you can use to cultivate the habit of gratitude. 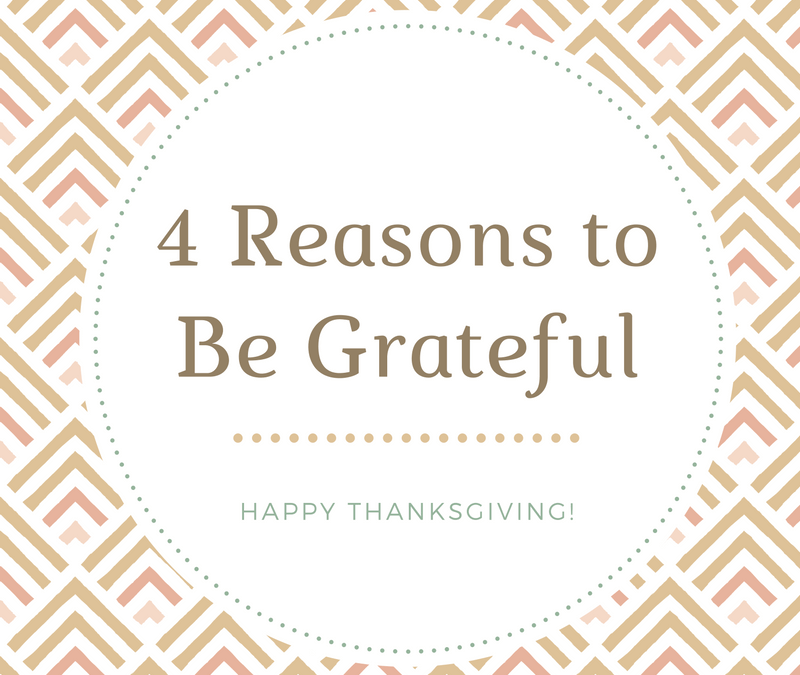 Start your morning by listing 5 things you are thankful for. When having a bad day at work, think of the things you like about your job. Feeling frustrated with a relationship? Remind yourself of the things you appreciate about the other person. Make it a practice to tell people around you how much you appreciate them. By the way, this works whether the relationship is business or personal!